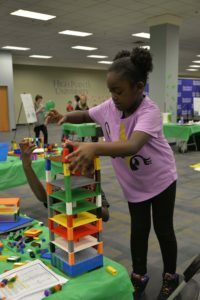 HIGH POINT, N.C., Oct. 26, 2018 – The Stout School of Education at High Point University will host its fall LEGO Showcase event from 1 p.m. to 5 p.m. on Saturday, Nov. 10 at the HPU Community Center. The free event is open to children in grades K-8, as well as parents and teachers. 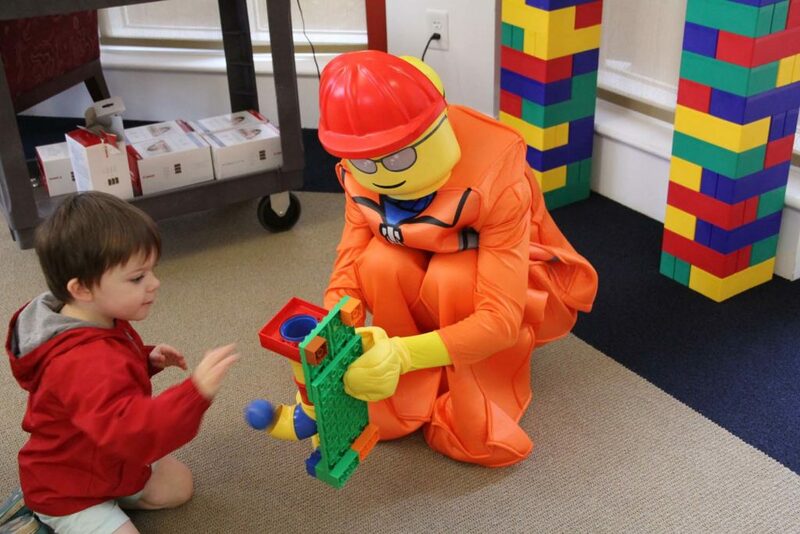 HPU’s LEGO Showcase event attracts more than 1,000 people from the community two times a year. The next showcase will be held on Nov. 10. Online registration for the event is available at http://www.highpoint.edu/education/legoshowcase/ until spaces are filled. 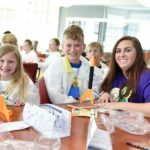 The LEGO Showcase, held in the spring and fall each year, welcomes more than 1,000 people to experience science, technology, engineering and math in a creative and fun way. Engineering competitions, machine building, robotics, free build and storytelling with Lego are just a few of the many activities available. 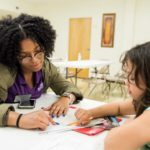 Additionally, informational workshops for parents and teachers illustrate the value in using Legos to help their children learn essential vocabulary and math skills. The event will be held at the HPU Community Center on Mall Loop Road, which will be transformed into a giant LEGO learning lab. Participants should park and enter where they see HPU Community Center signs. 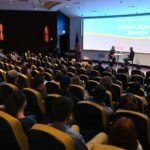 The School of Education has hosted more than 10,000 schoolchildren and numerous educators on HPU’s campus for Lego Education events. 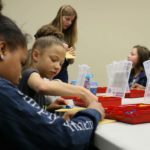 These programs include field trips, a teacher academy, STEM Summer Camp, Lego Showcase community days and the HPU Robotics Competition.